South Korea is in the continent of Asia. 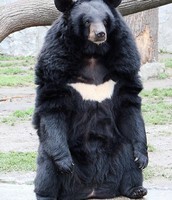 Unlike many countries, it has no states or territories. Korea divided into North Korea and South Korea in 1945 after World War II. 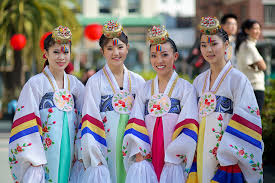 In South Korea there are 50.22 million people. Seoul is the capital of South Korea. 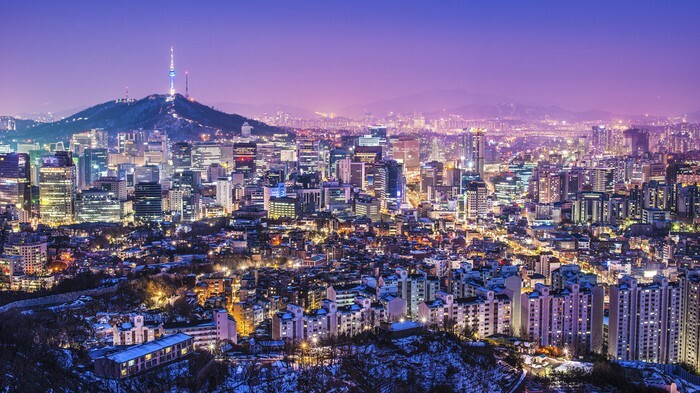 It is also largest city in South Korea with a population of 24 million making it the 4th largest city in the world. The official language spoken is Korean. 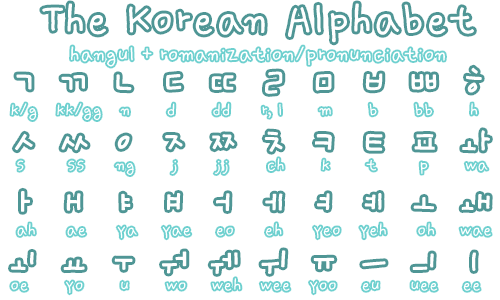 Written Korean uses a writing system called Hangul. 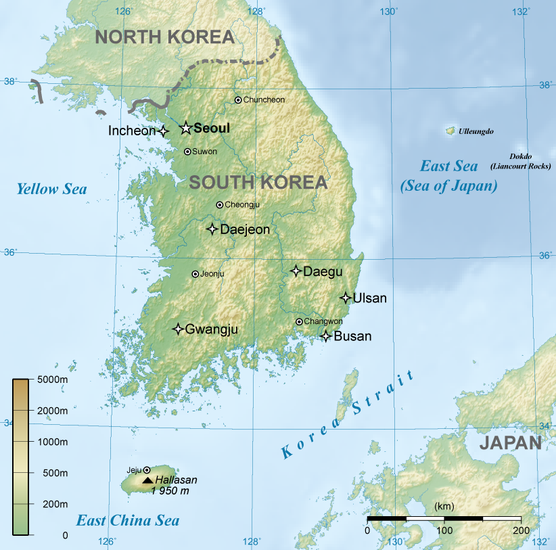 Part of the East Asian monsoonal region, South Korea is vulnerable to typhoons. 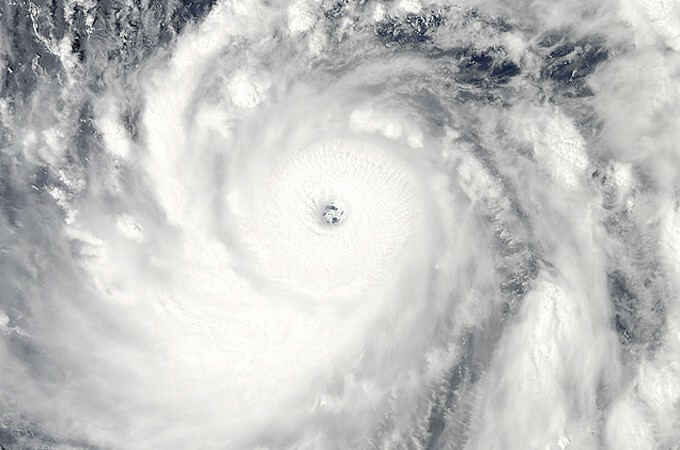 From one to three typhoons can be expected per year usually occurring in late summer. 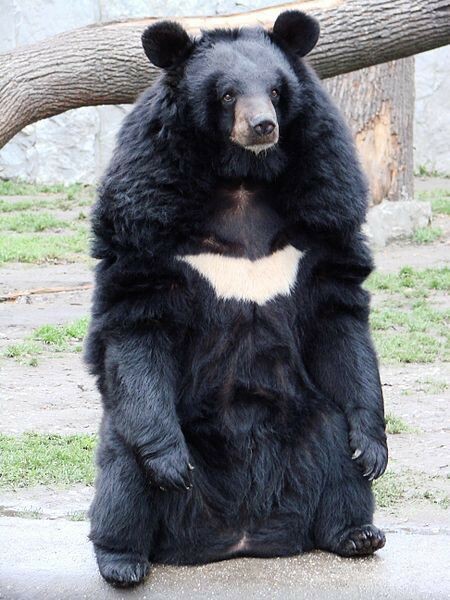 The fauna of South Korea is very similar to China. The most numerous larger mammals are deer. 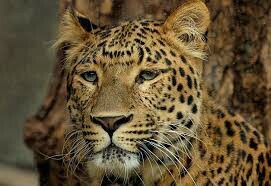 Other animals found in South Korea are the boar, bear, wildcat, wolf, hare, weasel, badger, tiger and leopard. 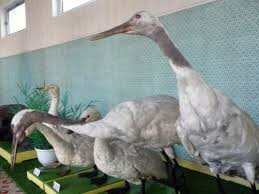 South Korea has fascinating and diverse flora. Some 4,500 plant species are known. 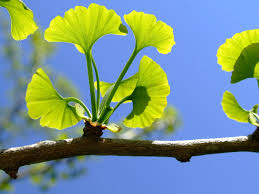 The largest and the oldest fruit bearing tree in the world is located in Korea, known as the gingko tree. 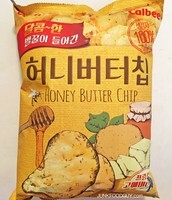 Koreans have found that most plants and flowers have medicinal or edible value. 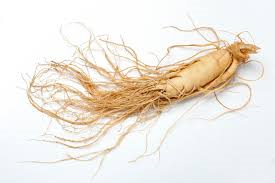 Korean ginseng has been the most famous throughout the world for almost 2,000 years. A bit ugly but very yummy. The floral emblem of South Korea. In South Korea there are many significant sites to visit! 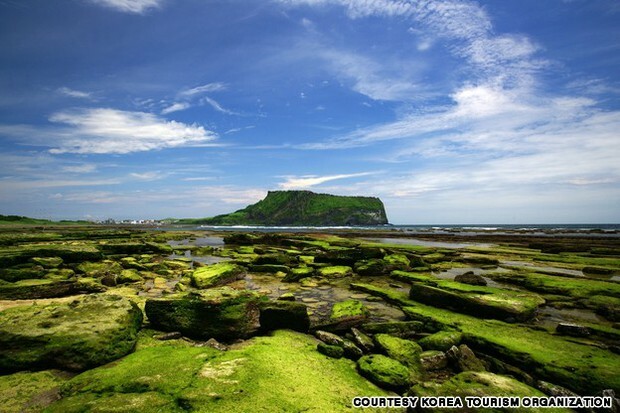 Seongsan Sunrise Peak is a majestic volcanic crater on Jeju Island. Gwang-An Bridge is a stunning, futuristic bridge. 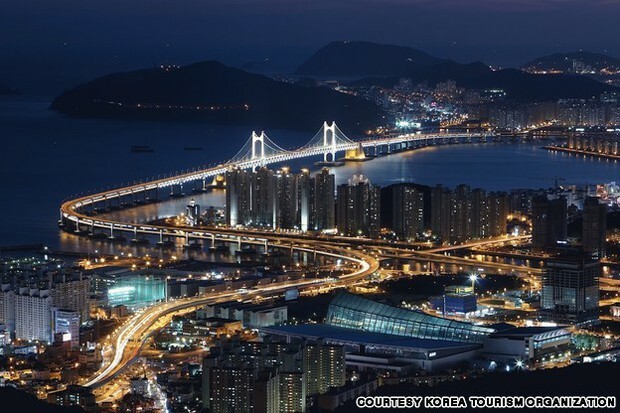 It is also known as the Diamond Bridge, this two-story bridge connects Suyeong-gu and Haeundae-gu and offers an astonishing view of mountains, sandy beaches, hills and city lights. 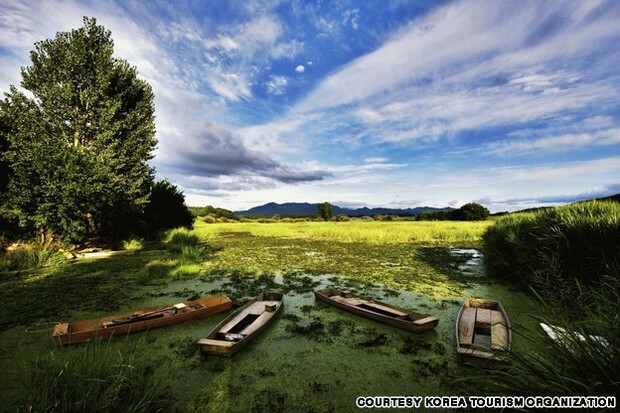 Upo Marsh is the largest inland wetland in Korea. It was formed over 140 million years ago; the marsh is home to 1,500 plants and animals, some of which are endangered species. 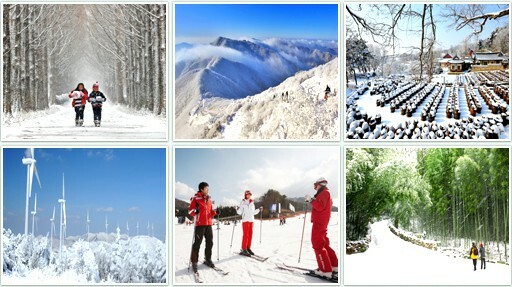 There are many interesting facts about Korea too! 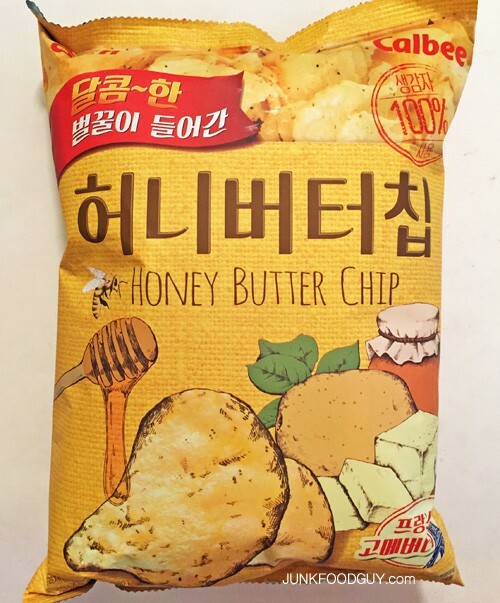 The name ‘Korea’ comes from the name of the dynasty established in 918 A.D.
South Koreans love Honey Butter Chips, which are potato chips flavoured with honey and butter from France. The South Korean Flag is also called Taegeukgi. South Koreans love shopping. The country has some of the biggest shopping malls in the world. The stores are open until 4:00 in the morning.